Electricians! Don’t settle for a template! We offer affordable electrician website design, from scratch including custom graphic design service. 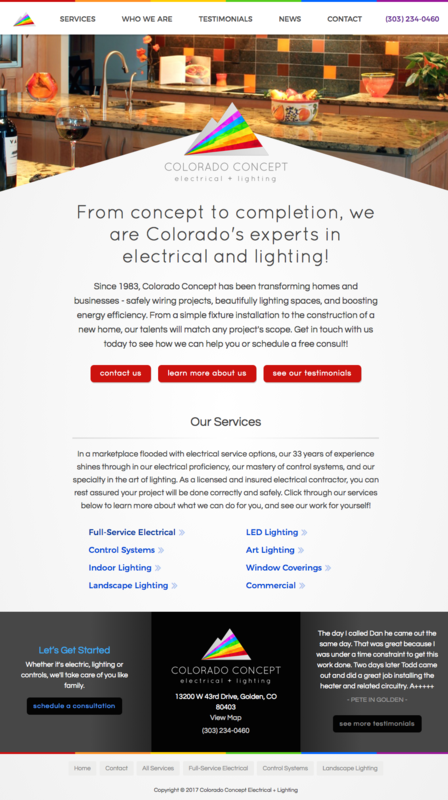 If you’re an electrician looking for a custom website design, we offer affordable WordPress websites and graphic design services for your business. 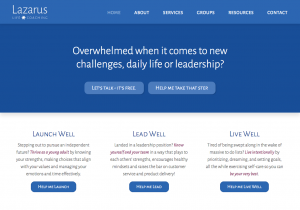 Here’s a screenshot from a Denver-based company. 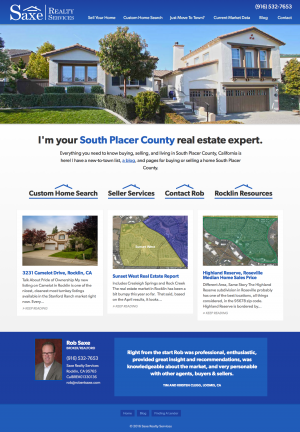 A modern but not trendy look completes this responsive web design, including custom services templates that combine photos and related testimonials for less clicking by the users.